In this episode of ‘My Pocket Psych’, we introduce a new segment to the show: Psychologists at Work. This is the first in a series of interviews with practicing occupational psychologists, exploring what they do for their clients and how they apply psychology in the workplace. 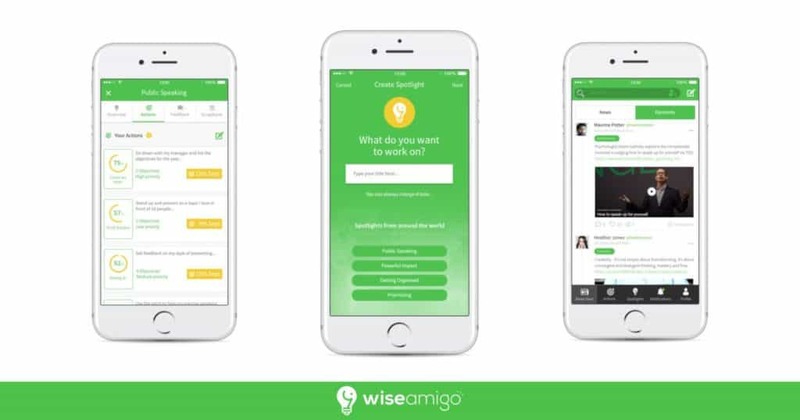 Dr. Richard MacKinnon interviews Paul Smith, the founder of Wise Amigo, an app to help you plan your personal and professional development. Paul explains how he got into psychology, why he launched the app and how he thinks it can support its users.